Top notch quality in each and every product. 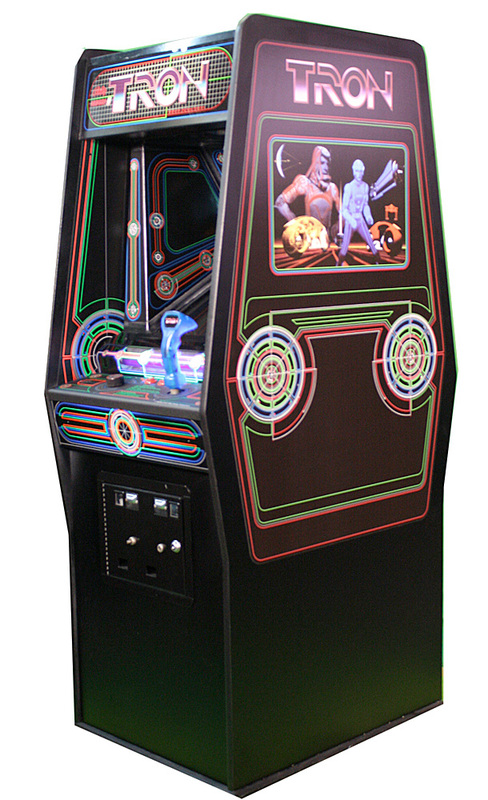 My Tron arcade looks better than new. Thank you very much! Highly recommended!